A delicate and unique lemon green, this light green Rose brings to mind the first gems of spring, which becomes even more vibrant in the texture of its petals. With its large bloom and heavy petal count, these light green roses are one of the few truly green roses in the world. A perfect addition to any wedding or special event. 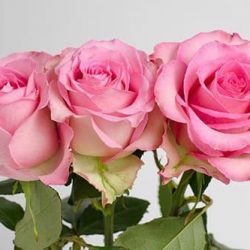 Will look amazing in your centerpieces, bouquets or other flower arrangements. 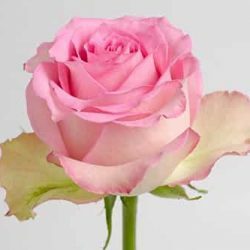 Buy Wholesale Bulk Fresh Green Roses Online. Flower delivery to your door.